Donald Trump is facing accusations his administration is in disarray after tweeting he was cancelling new sanctions against North Korea that hadn’t even been imposed. The message created confusion in Washington, with many initially thinking Trump was referring to the blacklisting of two Chinese shipping companies accused of helping Pyongyang with its nuclear weapons programme. 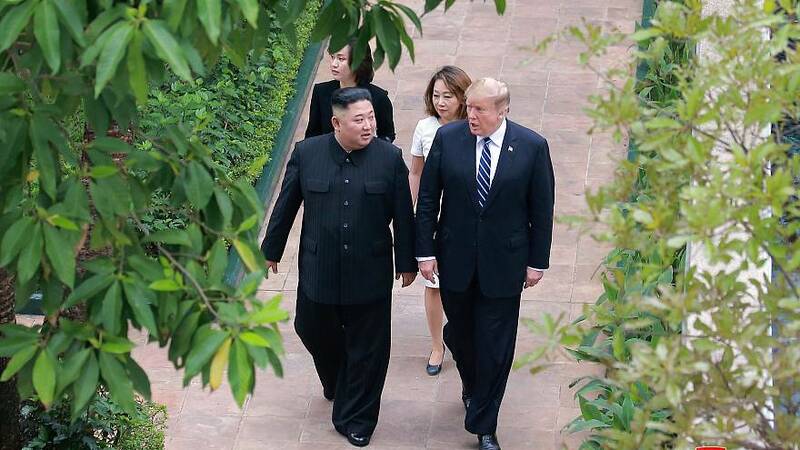 But other analysts believe Trump’s tweet revealed internal divisions within his administration over what approach to take with North Korean leader Kim Jong Un following the collapse of last month’s Hanoi summit.